Lots for Sale | Urban Fringe Developments Ltd. 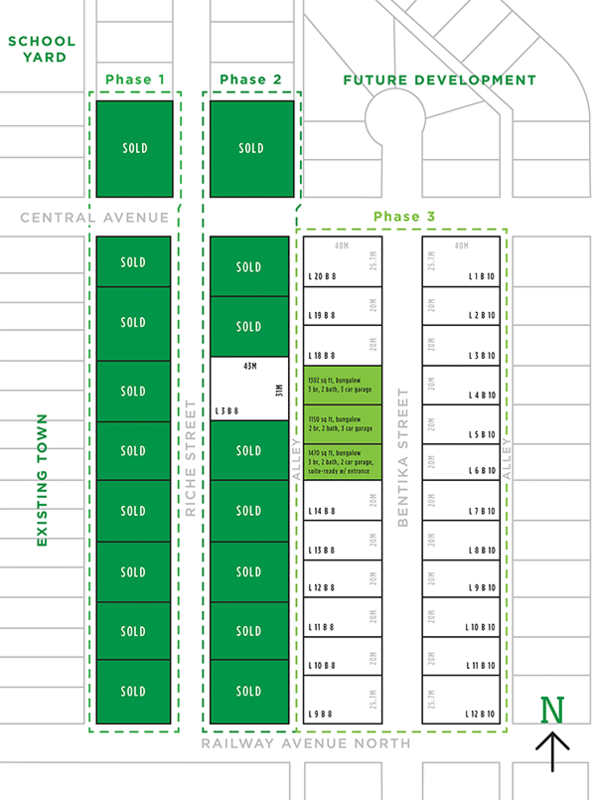 Phase 3 of the Urban Fringe residential development is located on the east side of Bethune. All lots are generously sized, ranging from 65’ to an impressive 85’, and offering potential buyers unmatched value. There are currently 24 lots available – which are serviced with water (from Regina pipeline), sewer, gas, underground power and telephone. Phase 3 development provides buyers with plenty of space, exceptional views, and all the conveniences that come with urban living.